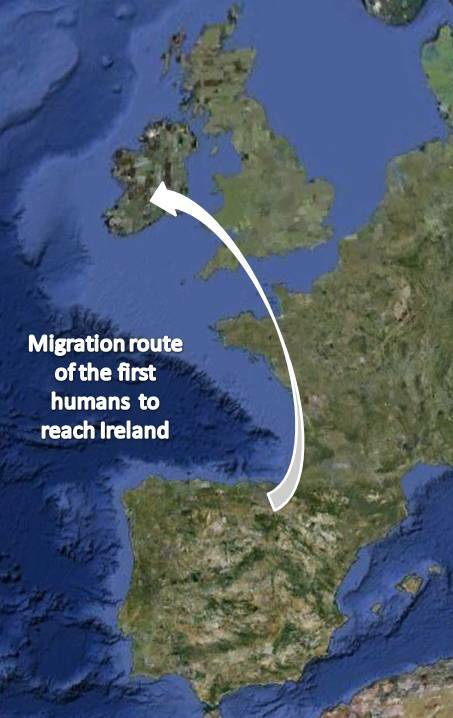 I am very greatful to Irish Roots for helping in spreading the word on their Facebook page. 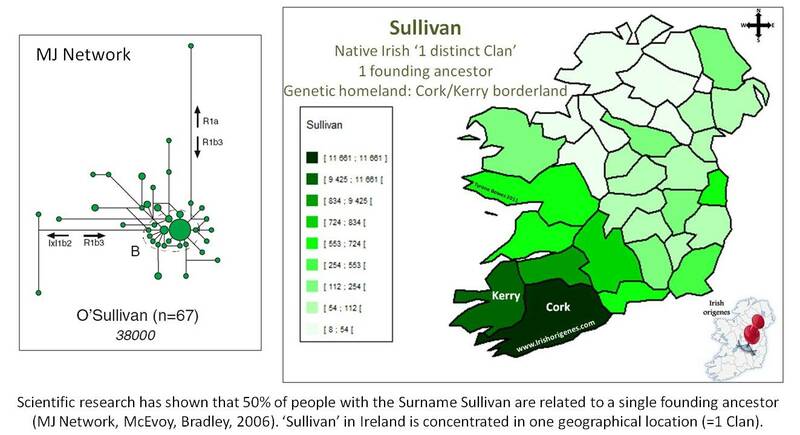 The more Irish people who choose to take a DNA test, the more there are who will successful pinpoint their 'Irish Genetic Homeland.' 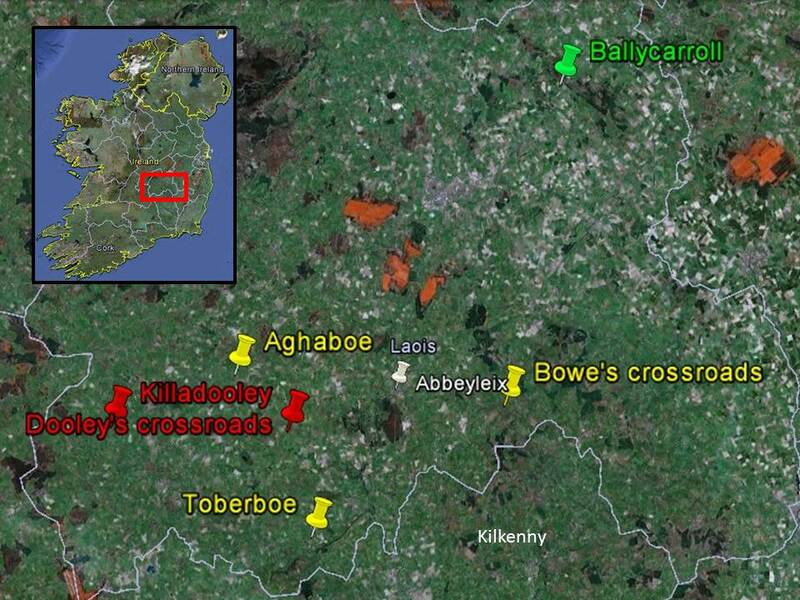 The Irish Origenes Facebook page is under construction and I hope to add to it shortly.